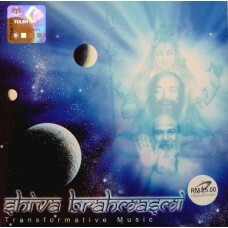 The mantra chanted on this recording was given to the young devotee Seenu (as Babaji was then known) by His Guru Shri Shivabalayogi in a dream. Its amazing story is included in the booklet with the CD. The mantra has been sung in an enchanting way and can help to induce a meditative state of mind.